Move-in ready 2 bedroom, 1 bath home! Offers hardwood flooring, nice sized living room with arched doorways. Kitchen has plenty of cabinet & counter space and has been freshly painted. Covered porch out back with fenced yard. Call today for your private showing! 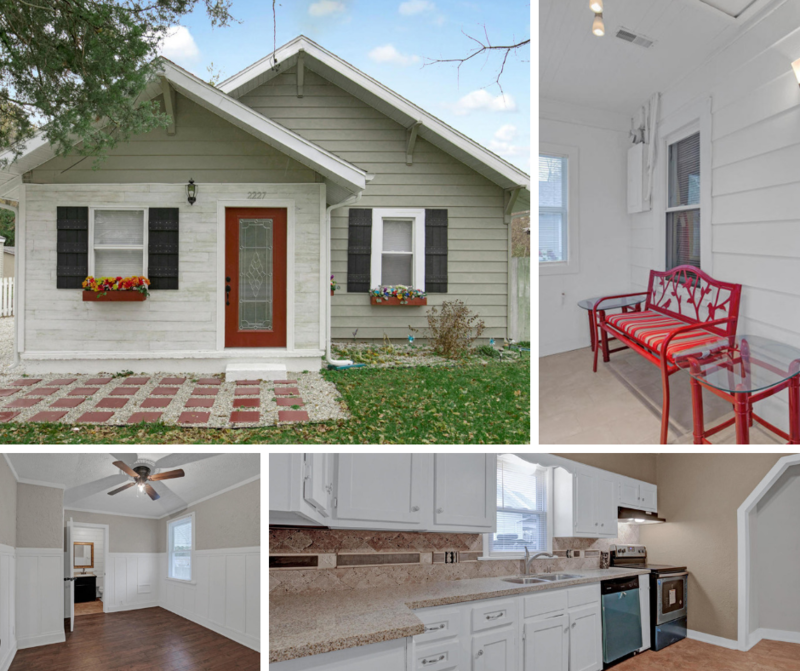 Charming 3 bedroom 2 bath home. 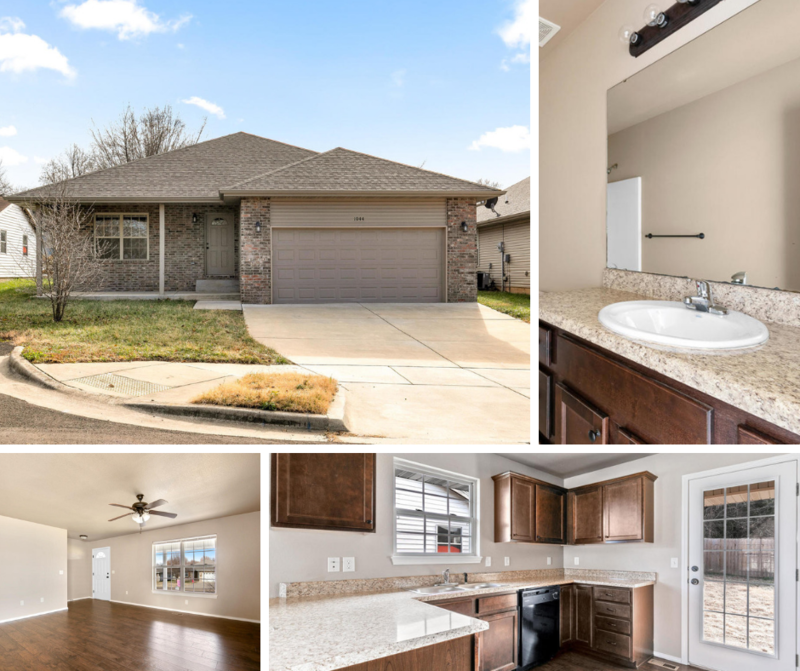 This remodeled home offers spacious kitchen with white cabinetry, tumbled stone back splash, granite counters and stainless steel appliances. Updates include: New roof April 2018, new decking, soffit, fascia & gutters. New flooring throughout, energy efficient windows, new door and enclosed porch. Patio out back with privacy fenced yard that backs up to Tom Watkins Park. Move-in ready! Call today to schedule your showing. 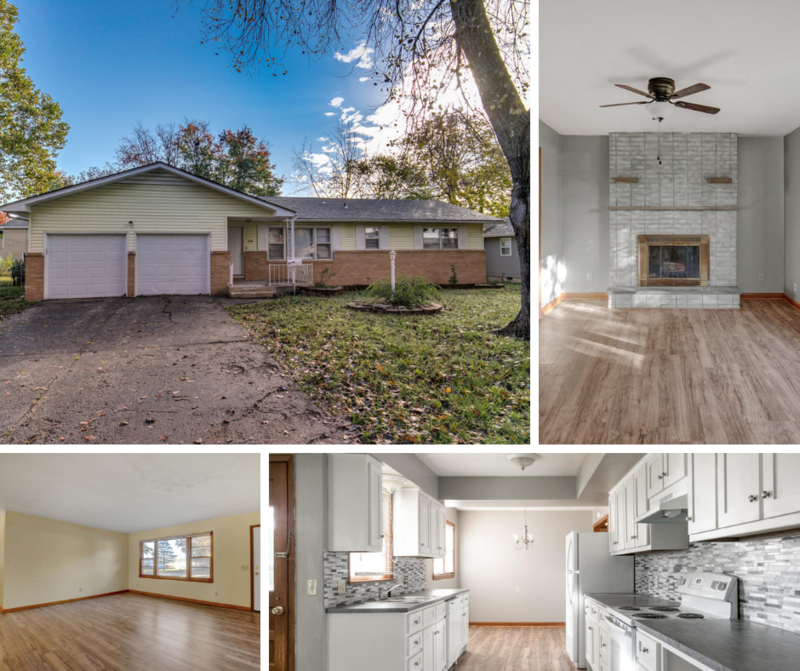 Well maintained, 3 bedroom, 1 full bathroom home! Offers new laminate flooring in living room and master bedroom, updated paint in living room, kitchen/dining, hallway and bathroom. Covered deck with fully fenced yard Home had new windows installed in 2015 (by previous owner). Great location near the Greenway trails and the Norma Champion Park! Let’s go see it! Move in ready! 3 bedroom, 2 bath home offers large covered front porch, inside has open layout concept, freshly painted walls/ceilings & new laminate flooring. Kitchen has breakfast bar and all black appliances. Covered patio out back with privacy fenced yard. Sits on a dead end street. Call today to schedule your showing! 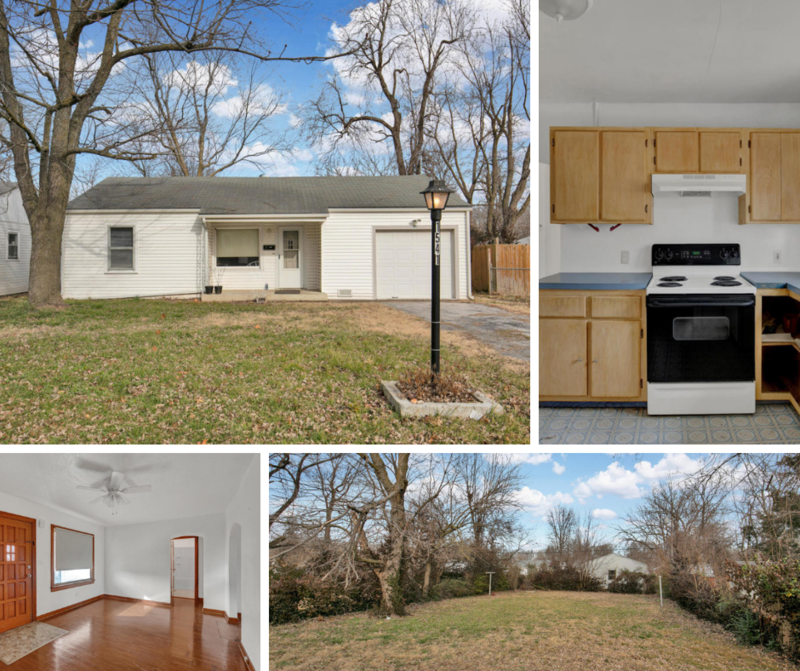 Very well maintained 3 bedroom, 2 bath home! Offers large living room, spacious galley kitchen with white cabinetry, tile back splash and dining area. Nice second living area/hearth room with wood burning fireplace. Home has new gutters & new roof Oct 2018. Updated lighting and newer furnace & water heater. Spacious 2 car garage with two separate doors. Fenced back yard with storage shed. 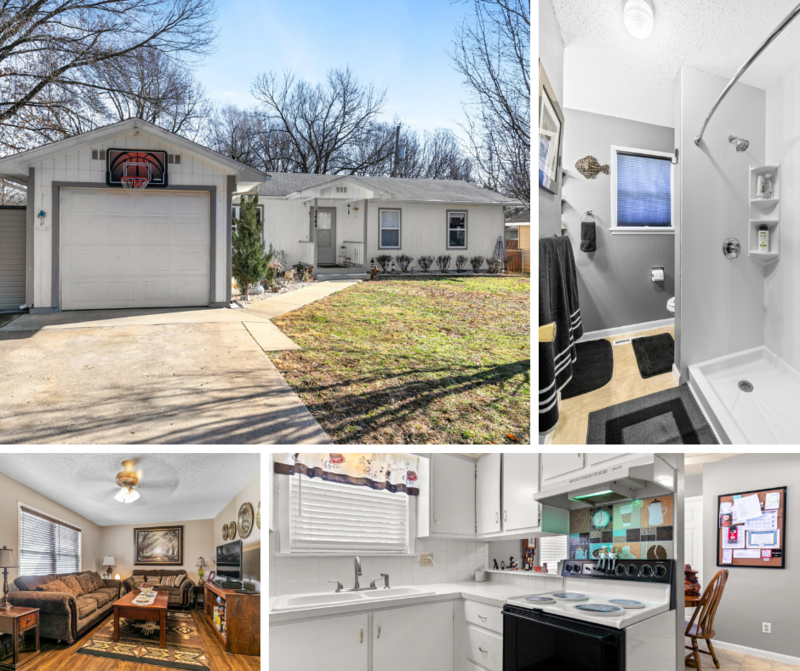 Great location close to shopping, Highway 65, and schools! Schedule your private showing today. Buying a house is a very exciting time and one that buyers should prepare for. Whether it’s preparing to get a mortgage or shopping for houses, making a mistake when buying a house can lead to many future headaches. Most houses that are being sold will have an agent representing the seller, which is frequently referred to as a listing agent or sellers agent. The listing agents main responsibility is to make sure the sellers best interests are being protected. So how does a buyer make sure their best interests are being protected? Simple, hire a buyers agent. There are several reasons why it’s extremely important that when you’re buying a house that you hire a buyers agent. Since a buyers agent is looking out for a buyer’s best interest, they’ll help ensure the buyer gets the best deal possible.